This weekend, I decided to do a little shopping. I only got a few items, but I found some stuff I'm really excited about. One of those stops was at Walgreens brought some unexpected excitement. The only new SinfulColors display there was one for their new SinfulShine line. The display didn't catch my eye first, the beautiful, shiny copper caps caught my eye. I didn't have a lot of time to research before I bought (and there wasn't a price on the display), so I grabbed one color that caught my eye. Polish Addict is a new (to me) indie company. 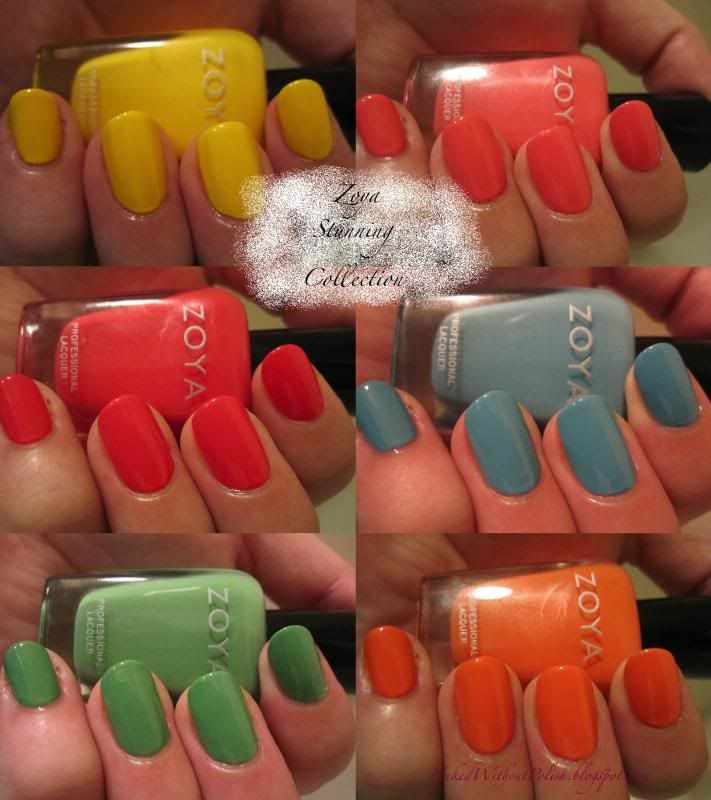 I've been eying them for a couple months and when I got the chance to review a polish...I jumped on it! I've heard good things about their polishes and was excited to try it out for myself. When the package arrived a few days ago and I unwrapped this beauty I was so excited. The color was a beautiful dusty rose, and it was very clear that it was a jelly base. I immediately got excited and couldn't wait to get it on my nails! Yesterday, a friend showed me this picture (below) and asked if I thought it was a stamp or art. She really wanted to be able to try it on herself. I'm not great at nail art, nor do I pretend to be. I am trying to improve though. I really wasn't fully sure if it was a stamp or not, but I told her to come over the following day and we'd give it a try. Plus, I hadn't talked to her in a while so it would be nice to have coffee and chat anyways. I'm beyond excited about the three polishes I get to show you today. I have some beauties from Naild' It Unique Nail Polish today! A new to me indie, but a well known indie. I was so excited when I opened the box of the beauties she sent to me. I had been drooling over the teaser pics. I got three very different polishes and each of them completely blew my mind. Let's get to it, because I don't want babble on here, I want to show you the goodies!! I've got another fun item from Born Pretty Store for you all today. Since these were supposed to be for Valentine's Day manicures, I did pick items that were definitely feminine. I wasn't sure how I was going to feel about this item, but I took this opportunity to branch out and try something new. I ended up loving what I did with them. Let's get to it! 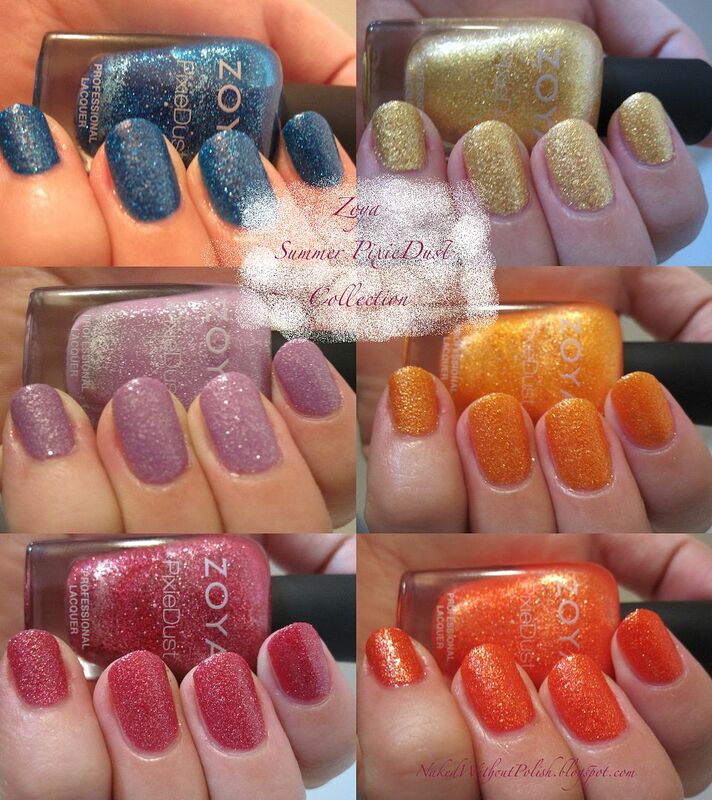 I've got some more holos for you today!! 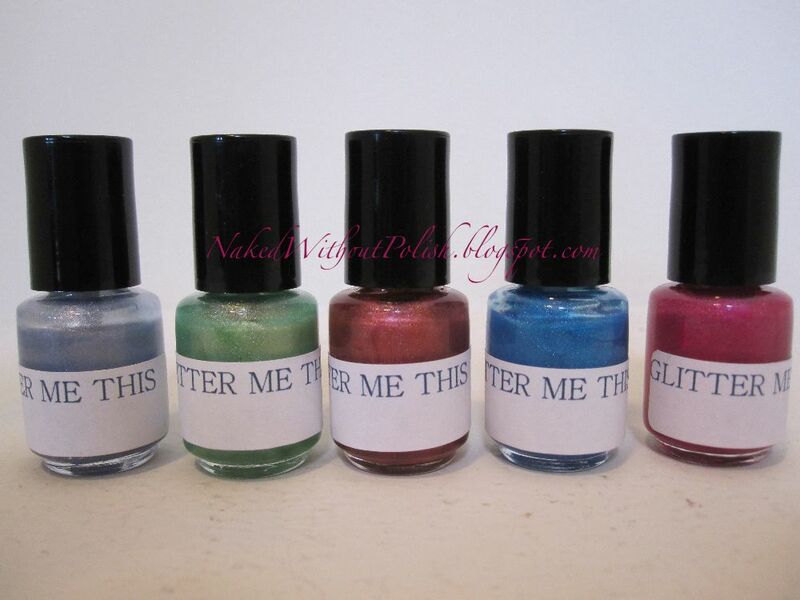 This time, they are from the fairly new indie maker Glitter Me This. She sent me 10 beautiful colors, but I only picked five to show you today. The other five are set aside for a giveaway I'm planning. :o) None of these polishes had names when they arrived, but after swatching them, I was inspired. I sent her my thoughts and she loved them! I was shocked, but so freaking excited! I get giddy when I get to name a polish. There's just a good feeling that you get. Very rewarding almost. Back to the polishes. Since I recently reviewed some spring holos for another indie maker, I decided to keep and review colors that weren't similar to the ones in that post. I was in love with the vibrant colors that popped from the bottles. I couldn't wait to get them on my nails. Let's get to it! Today, I've got one-third of LynBDesigns new Many Colors of Seuss collection. Yes, only one-third. I've got 5 beautiful polishes to show you so that means there are 10 more beauties that I won't have in this post. She's really having fun creating lately it seems. 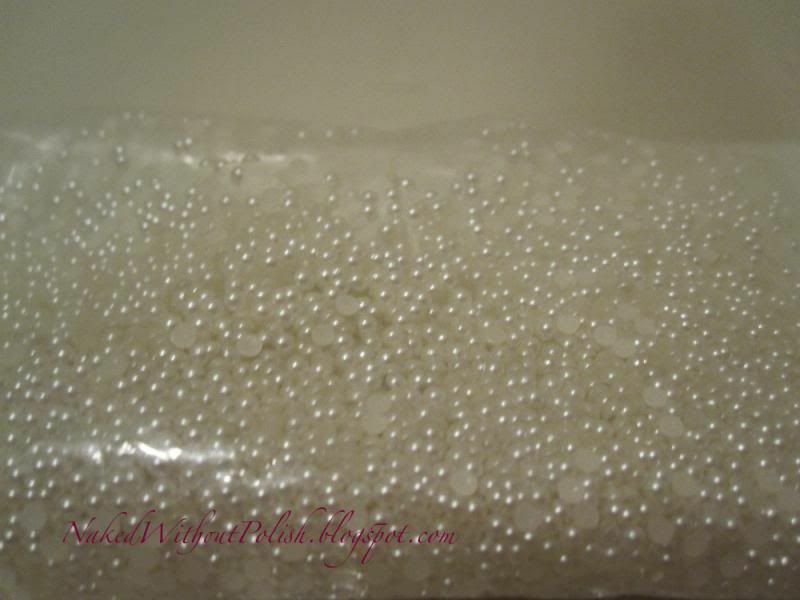 Her collection inspired by The Princess Bride movie had several polishes as well. Jenna is on a roll!! That is for sure! Her polishes just keep getting better and better!! There's a reason why she's in my top 3 indie makers. She's making sure she is staying up there. The Many Colors of Seuss collection is inspired by some of Jenna's favorite Dr. Seuss' books, characters and quotes. As I painted my nails with each one, I felt the inspiration behind each one. A lot of love, care and childhood memories went into these. Because they were all inspired by something personal to Jenna, where I normally put the description under the bottle shot, I'm going to write exactly what Jenna wrote to describe the inspiration behind each one. I was recently contacted by someone at Firmoo asking if I would be interested in reviewing some glasses for them. Having a toddler who is always breaking my sunglasses, I jumped on the chance. 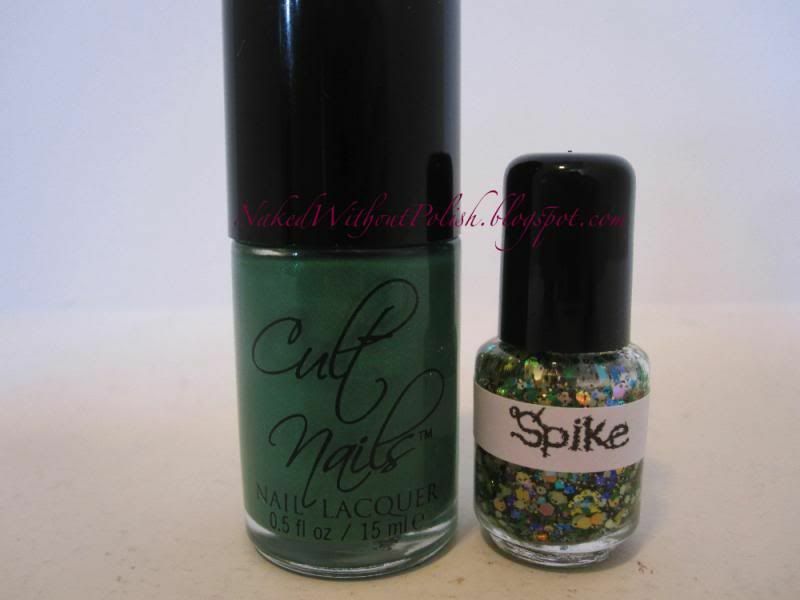 So excited to show you three fun polishes from the wonderful Samantha over at A Girl Obsessed. She just started playing around for fun and then blew up. Her polishes definitely bring around a sense of nostalgia. She asked if I would review a couple of her polishes for you guys, and I had to accept. Everyone starts somewhere and the pics she had been showing were great. So, let's jump right in, shall we? I haven't posted a NOTD in quite sometime, so I figured I would show you a fun one I did yesterday. Recently a friend sent me a few Cult Nails beauties that I was missing from my stash (only 11 left to get except 2 are discontinued...not including the new collection). I was so excited to see Feelin' Froggy in that package from her, I knew I had to use it as soon as possible!! When LynBDesigns had a 50% off sale, I had to jump on the chance to snag her Land Before Time collection! In going through my untrieds I got a glimpse of Feelin' Froggy next to Spike. What do you know?! These two were MEANT to be together!! 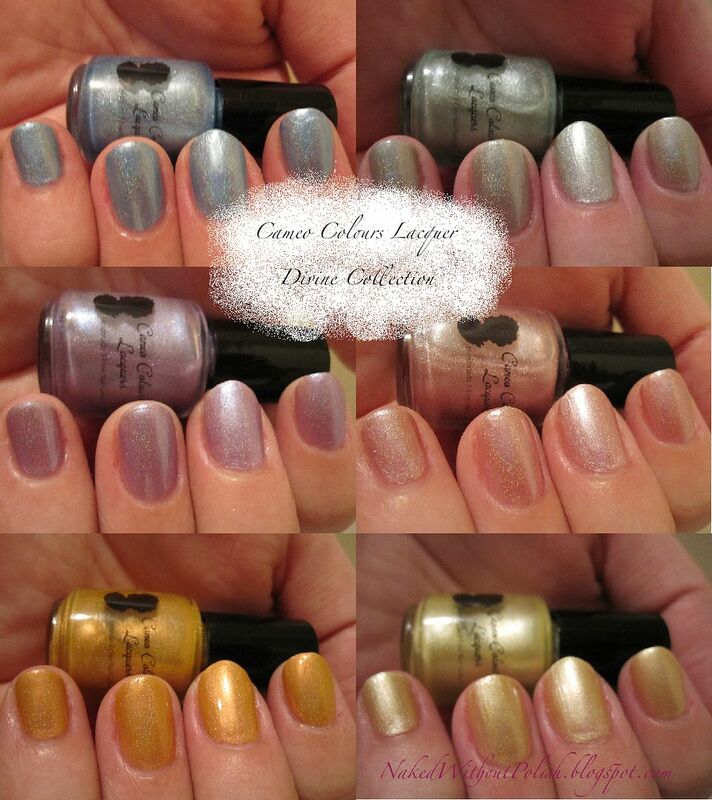 Today, I have some new spring beauties from Cameo Colours Lacquers! I was floored when I received the email telling me she was sending the Divine Collection my way. I had been drooling over the teaser picture she posted WAY before releasing the polishes. Now that I've been able to put them on, I'm not disappointed!